PST Lawns has built a reputation on delivering high quality, natural looking residential synthetic grass to transform outside spaces. Artificial grass is constantly evolving and here at PST Lawns we are committed to offering our customers a superior quality product. By focusing on the needs of the modern-day homeowner who wants to enjoy the benefits of having a year-round, high quality lawn we are able to provide synthetic grass lawns that easily maintain a natural look and feel yet are resilient and weatherproof all year round. We want your garden to look as good in the depths of winter as it does in the middle of the summer with no muddy patches or unsightly areas so your kids can play outside all year round. We install the highest quality grass so your garden has a realistic look all year round. A PST lawn looks and feels like real grass and is really soft to touch. 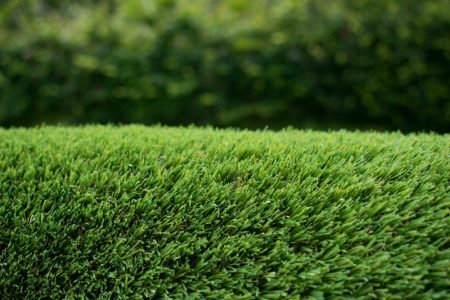 In addition, our grass is extremely durable and will last up to 10 years, making it a strong investment for years to come.